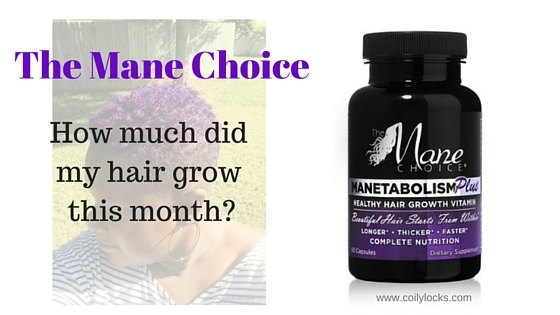 The Mane Choice: How Much Did Sybil Grow in a Month? Hair porosity and why you should give a d*mn! If you’re newly natural or you’ve been natural a long time, next to hair type another common term you may have heard is hair porosity. If you’re like me, after a while you just get inundated with all the terms and start to dismiss some of the “noise” that you hear. 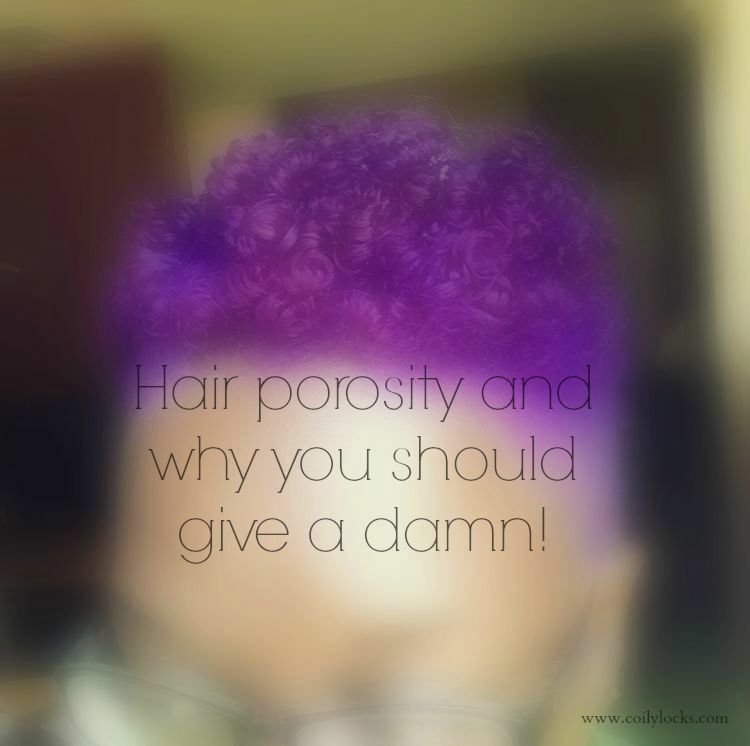 But today I want to talk with you about hair porosity and why you should give a damn!